Looking for something to do this month? Check out my list of unusual and quirky things happening in Portsmouth throughout April. 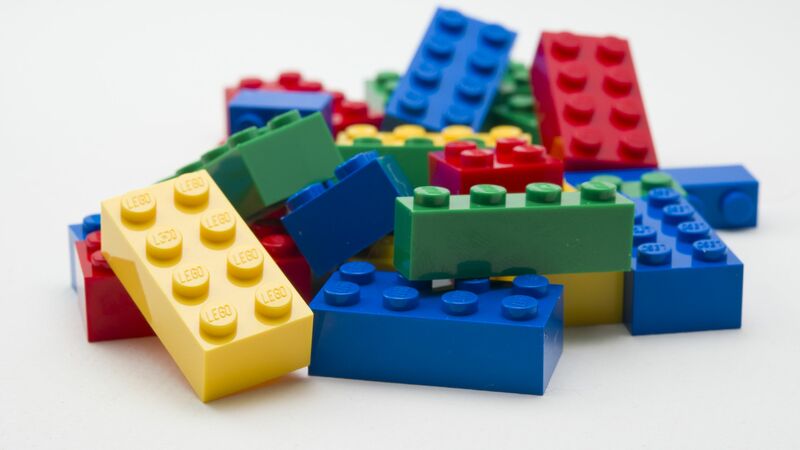 If you love Lego, but don’t really get a chance to play with the stuff because it’s kind of socially unacceptable to own it as an adult, the Milton Village Community have got you covered – they are holding a Lego club at Milton Village Hall. There is no limit to what you can create, just see where your imagination takes you. Book yourself into one of the two sessions here – one from 12-2pm and the other from 2:30-4:30pm. Tickets cost £4.30. 8th April. Surfers Against Sewage are organising a massive beach clean along Southsea and need volunteers. 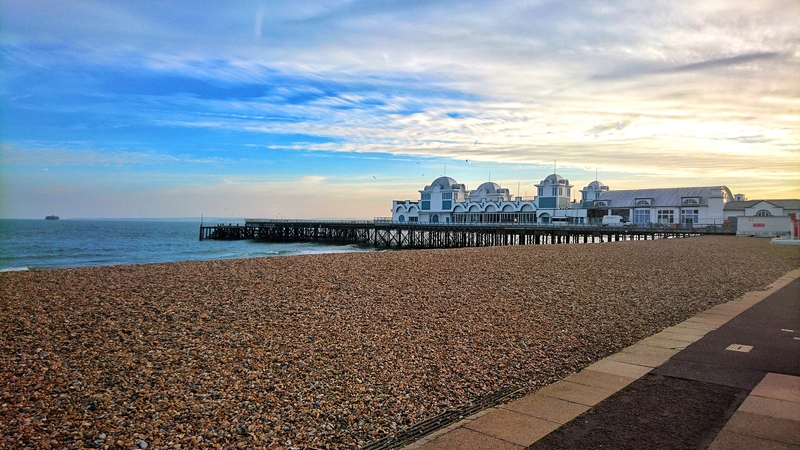 If you fancy yourself as a bit of an environmentalist, and are looking for something to do on a Sunday afternoon, join the team from 12:30pm at South Parade Pier, and see what treasures you can find. If you want to know what other beaches are getting involved, you can find out here. 9th April. The Spinnaker Tower will be hosting magician Dan Churchley on 12th April, as he attempts to escape from a strait jacket whilst suspended upside down, 100 meters above sea level – just beneath the buildings glass floor. He’s no Harry Houdini, but this will probably be the closest you get to seeing something like this, so don’t miss out. Churchley will start at 12:30pm, and tickets up the tower cost around £8 if you want the best view in the house. 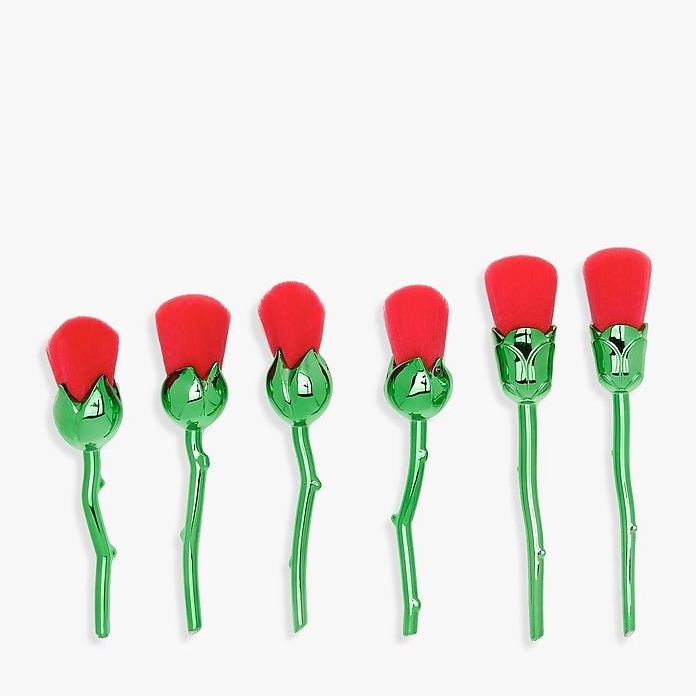 You can get them from their website.12th April. If you didn’t manage to catch Rogue One the first time around, No.6 Cinemas will be showing the movie again in their 275 seat auditorium at the Boathouse within the Portsmouth Historic Dockyard. It is one of the biggest screens on the south coast, so what better way to watch one of the greatest movies of 2016. The showing starts at 4:30pm and tickets cost £8. 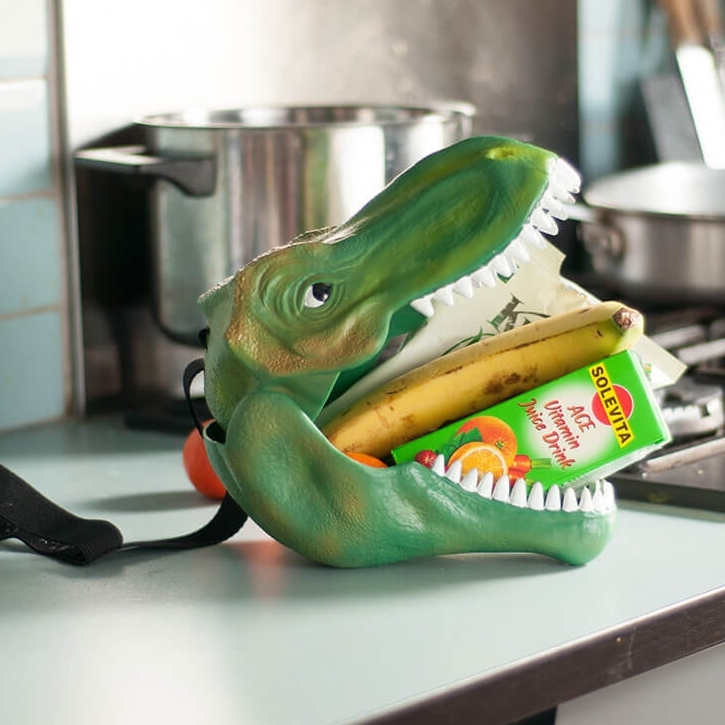 You can buy them here, and make sure to check out what other films are showing this month. 13th April. If you yearn for the apocalypse like myself, you will know that the key to survival is to be prepared, and what better way to get a little Apocalypse practice in than at Zombie Encounters at Fort Widley, where you will go deep underground and examine the zombie containment centre. The tour starts at 9pm and lasts for about an hour. Tickets cost £20 each. You can grab one here. 14th April. Portsmouth Pyramids are hosting its 7th tattoo convention this year. The 3 day event will display incredible artwork by artists from all around the world. There will be music, burlesque shows, piercing stalls, and live tattooing. The convention will kick off at 1:30pm on the Friday, opening at 10:30am on Saturday and Sunday. Tickets cost £13 for each day, or £35 for the weekend. You can buy one here. 14th April. Have a bit of a Lush addiction? Well, you’re not alone. If you want to find out about what goes into those bath bombs we all love so much, check out the Lush workshop. Portsmouth Anglican Cathedral are welcoming Lush fanatics from 1:30-2:30pm, to find out more about the ingredients that make up some of Lush’s products. You will also get a chance to make your very own bath bomb to take home. Ticket’s cost £2 per person. You can reserve a spot on the workshop here. 21st April. Record Store Day falls on 22nd April this year, and Castle Road are holding their annual festival to celebrate. The event will kick off at 8am and go on until 7pm. You can pick up some rare vinyl records, browse the stalls of local street traders, and listen to live music which will commence from midday. Bands include Idles, Is Bliss, and The Magic Gang. Entrance to the event is free, however the vinyl isn’t so make sure you bring old of pocket money. 22nd April. In need of a little Wanderlust? The Banff Mountain Film Festival is coming to Kings Theatre and will give you plenty. There are 7 short films being showcased in total, including Dog Power – a 25 minute look into the dog powered sports, Four Mums in a boat – a tale of four woman rowing the Talisker Whisky Atlantic Challenge, and Young Guns – a film about two of the youngest pro climbers in history. The showings start at 7:30pm, and tickets are £13.50. 27th April. Writing a novel, but need some guidance on finding your voice? Check out the Writing Workshop hosted by Portsmouth Writers’ Hub at Blackwell’s Bookshop. The event will kick off at 5:30pm with a reading by novelist Martine McDonagh from her new book ‘Narcissism for Beginners’, followed by a quick book signing. The workshop will start at 6:30pm. The event is free to all. 27th April. 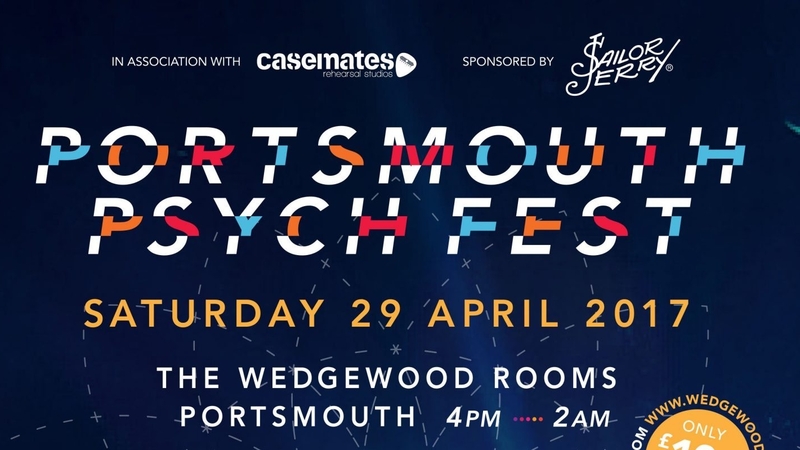 If you fancy doing something a little more psychedelic on a Saturday afternoon, The Wedgewood Rooms are hosting Portsmouth’s first Psych Fest in conjunction with Strong Island Recordings. There will be 14 bands playing across two stages, between 4pm and 11.15pm, with tickets on sale for only £10. Expect a lot of intense visuals, as Innerstrings will be creating a cosmic psych-pit for all to enjoy. 29th April. Ever fancied taking part in a murder mystery? Dark Encounters are holding one in the Lord Mayor’s Banqueting Suite at Portsmouth Guildhall. As you dine on a nice meal, the lord mayor will be discovered – dead. You will need to find clues to figure out what happened to him. The event kicks off at 7:30pm and lasts for around 2.5 hours. Tickets cost £35. You can purchase them here. 29th April.